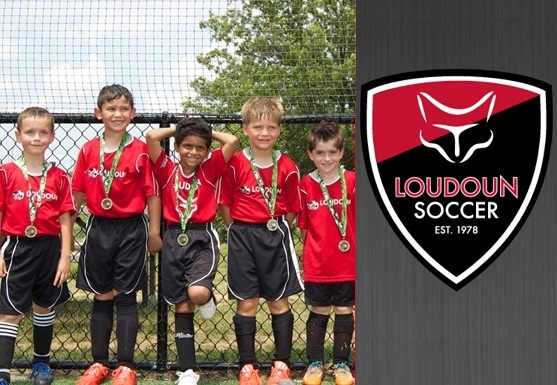 At Loudoun Soccer, we’re Developing Champions for Life! Your generosity helps us provide opportunities for children across Loudoun County. Thanks to you, last year we were able to offer over $135,000 in financial assistance to families, enabling hundreds of children the opportunity to play the game they love. Please help us continue this tradition! Participation is simple. Your impact is enormous. You can choose a donation amount of your own, here. Or you can select from one of our donation amounts. Donate 100% - Add 3% so that 100% of the donation goes to LOUDOUN SOCCER. LOUDOUN SOCCER has partnered with Network for Good to securely process your online credit card payment via Network for Good (tax ID 68-0480736). This transaction will appear on your credit card statement as "Network for Good." This transaction is subject to Network for Good’s Privacy, Security & Disclosure Statement and the Charitable Solicitation Disclosure.